Sunday on Soulsations the sounds of ultra soulful songstress, Stephanie Mills. 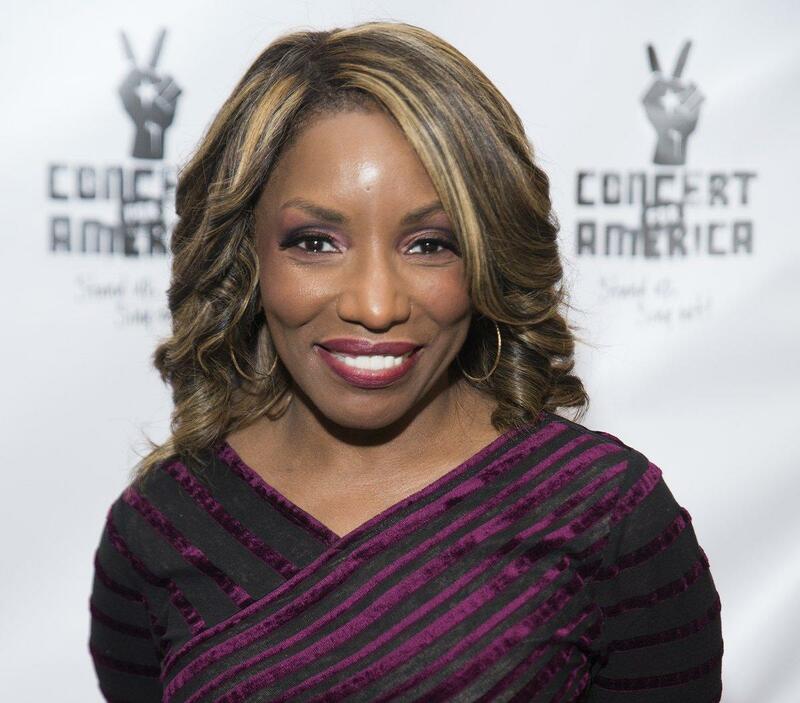 The legendary Grammy-winning artist and Broadway actress has launched Stephanie Mills Network on YouTube. Mills continues to tour and is scheduled to perform on a Soul Train cruise (January 2019) with other artists including George Clinton, Gladys Knight and the Ohio Players.